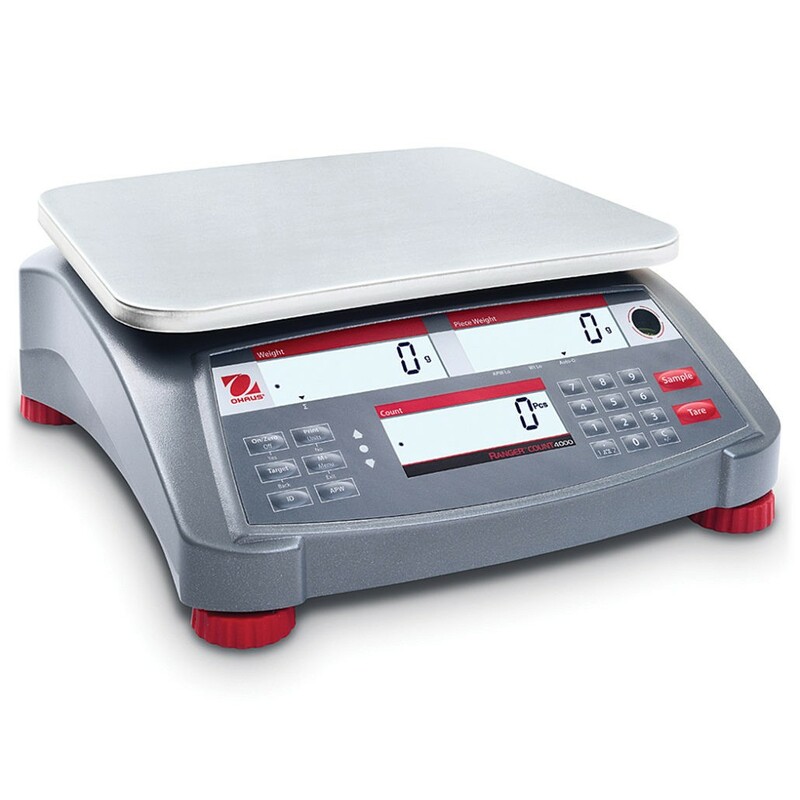 The Super II combines incredible accuracy, easy-to-read text prompts, and true flexibility with an internal database, bar code label making, set points and multiple base connectivity. 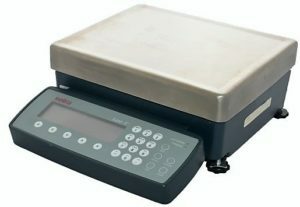 The Super II is the solution for all your kitting and inventory needs. 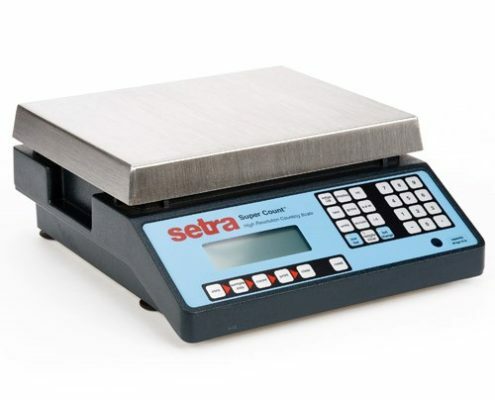 The Super Count couples the benefits of Setra’s high resolution ceramic sensor with an ergonomically designed full-function keyboard to deliver a high accuracy, versatile counting scale at a surprisingly moderate price. 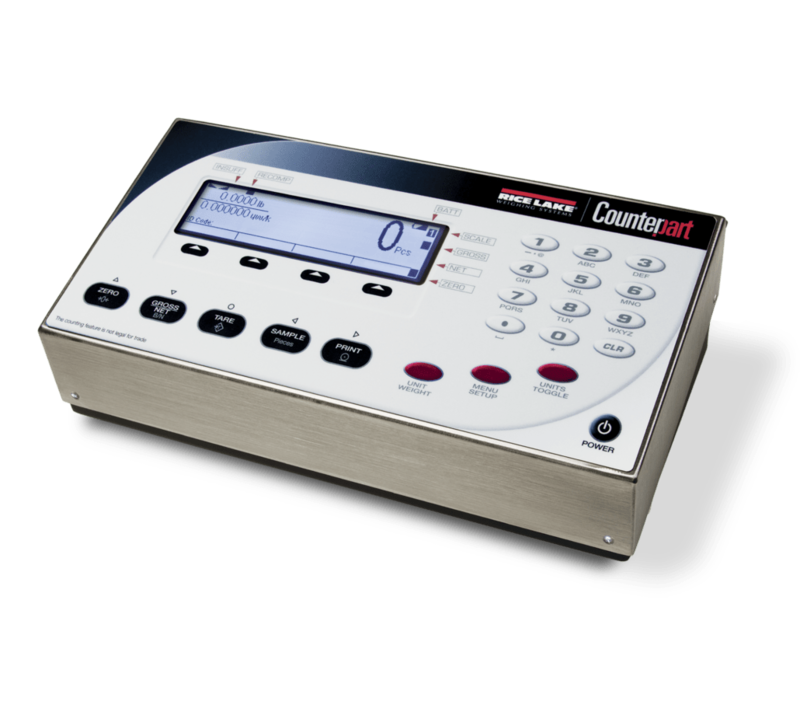 The Quick Count incorporates high resolution weighing and counting accuracy into an easy to use, six key format providing the features needed for most counting applications. 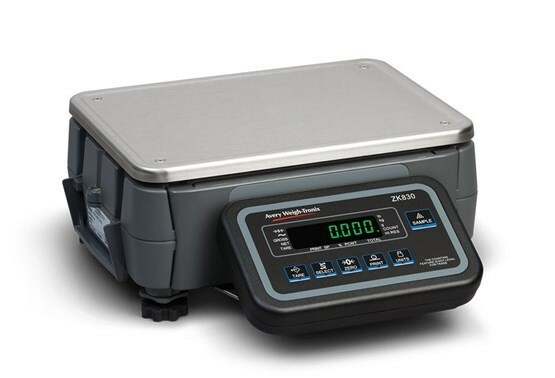 The Ohaus Ranger 7000 boasts the highest resolution, largest display, most application modes and connectivity options, as well as the largest memory library of any industrial bench scale in the Ohaus portfolio. 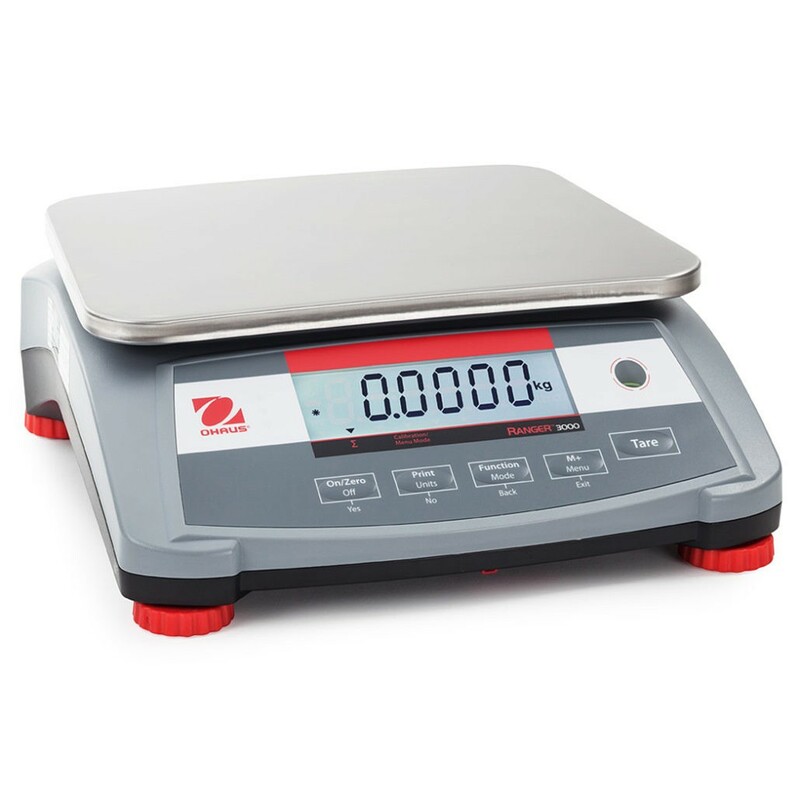 The Ranger 7000 offers the best of every ingenious feature that make Ohaus industrial products the right tools for your toughest weighing jobs. 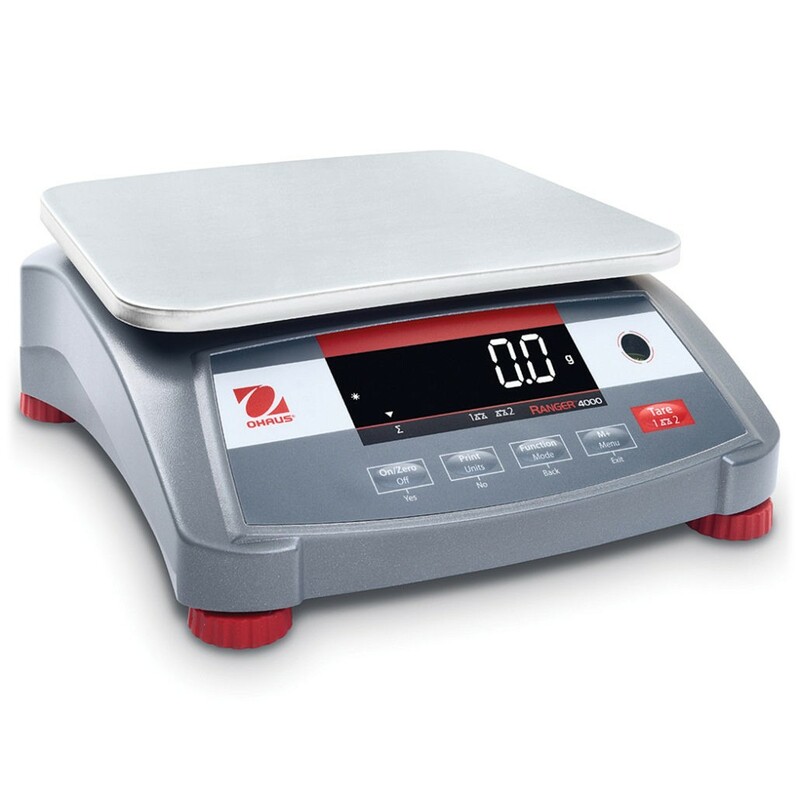 Geared for superior performance with fast stabilization time and high resolution weighing results, the Ohaus Scout portable balances set a new standard for a broad range of weighing applications. 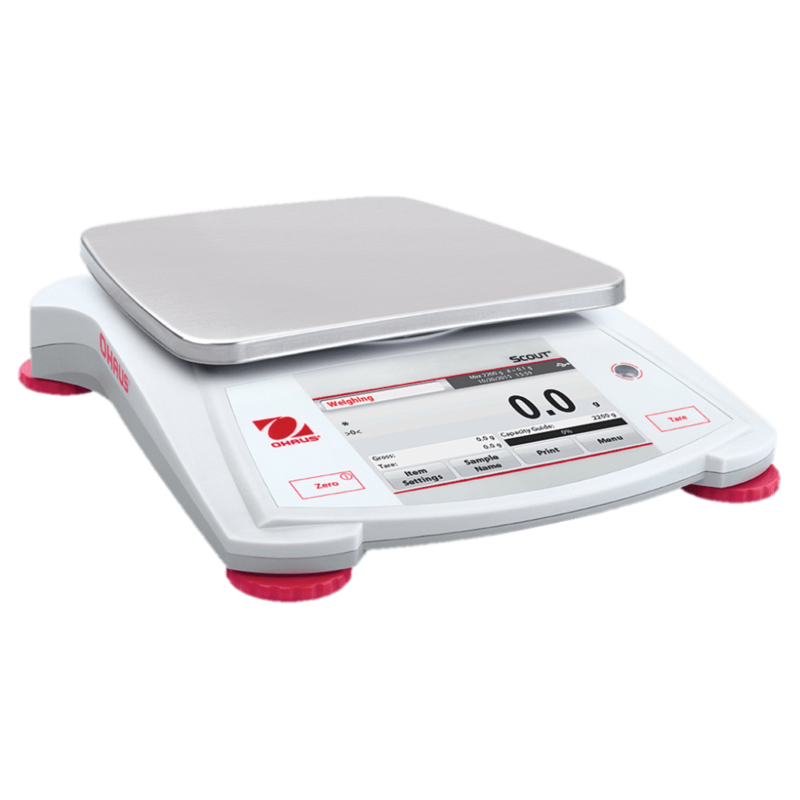 Features also include superior overload protection and expanded connectivity options. 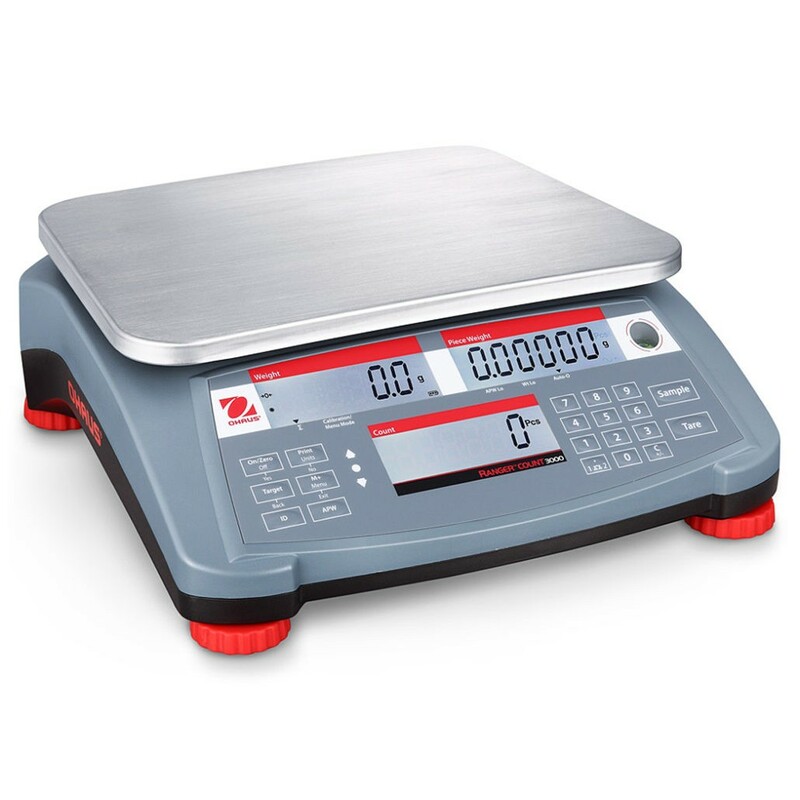 The ZK830 combines exceptional accuracy, reliability and robustness in a single design. 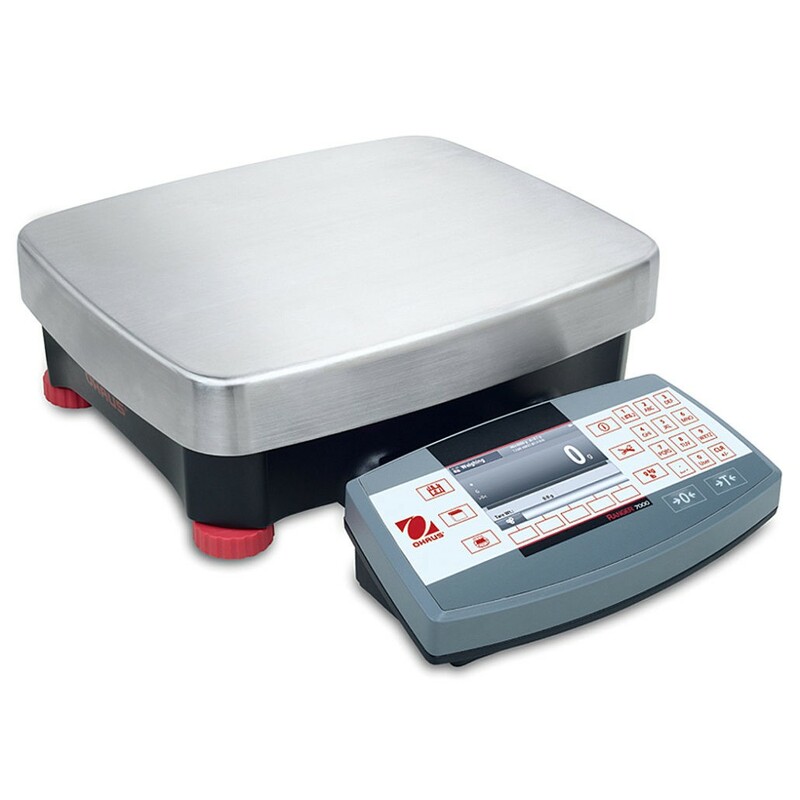 Programmed with multiple applications, the ZK830 can maximize operator efficiency in many different industrial environments, from counting and checkweighing to general high resolution weighing tasks.